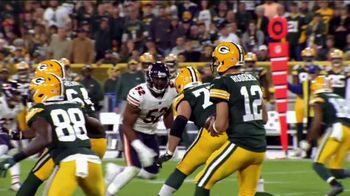 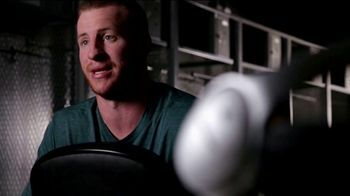 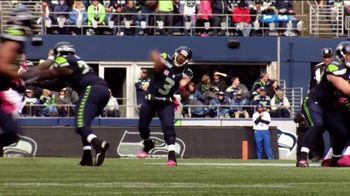 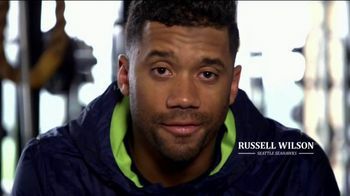 NFL stars Russell Wilson, Carson Wentz and Aaron Rodgers believe that focus is the key to success, especially on the field. 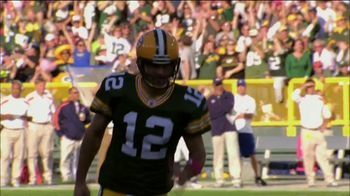 According to Rodgers, focus is the ability to focus on the small things that will help you achieve big things in the long run. 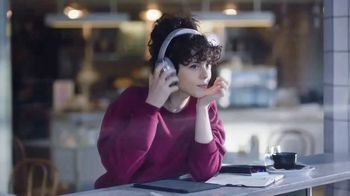 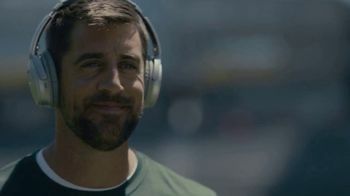 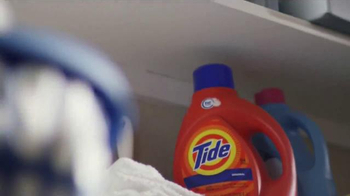 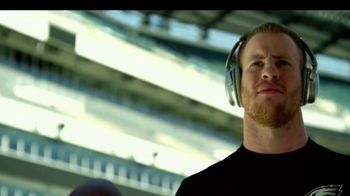 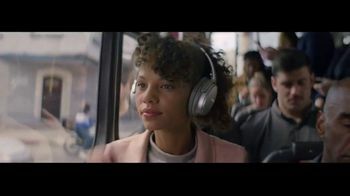 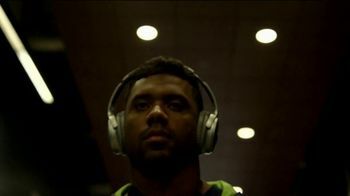 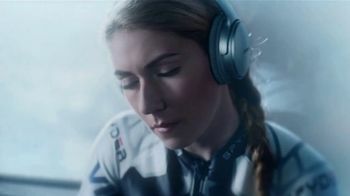 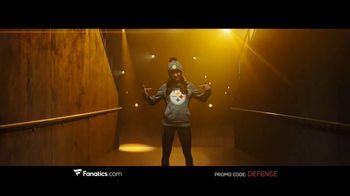 With their teams relying on them as quarterbacks, each of these players switches on their Bose headphones before a game to ensure that he is focused and ready to play to the best of his ability. 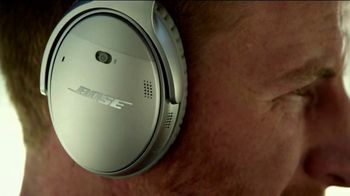 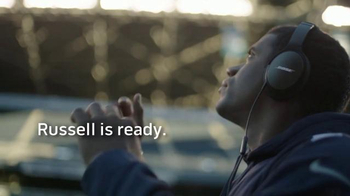 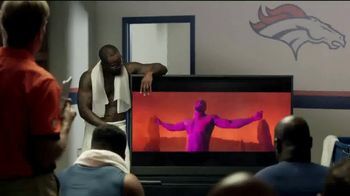 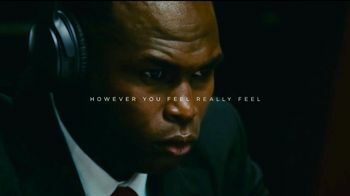 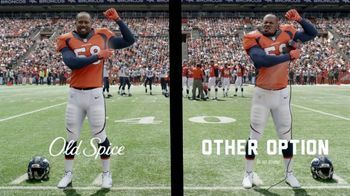 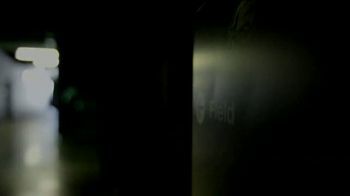 Bose is proud to be the "official sound" of the NFL.